Keystones Property believe in innovation and if you read our mission statement you will see that our aim is to enhance our customers experience through a technological skillset that leaves you with a Wow Factor! In 2018 we have now proven this as a forward thinking Estate Agency Team and brought to all of our clients the “Virtual Reality 360 Degree Tours.” Not only does this put Keystones at the forefront and give us the edge over our competitors, it actually enables us to demonstrate why we are different and why we sell and rent houses at a quicker rate than our competitors. Our 360 Degree Virtual Tours give the consumer an unrivalled experience and also enables our viewers to see your home from anywhere when they obtain Internet Signal. We are currently able to also host a Live Chat Video Feed (similar to FaceTime) so we can speak directly to potential viewers and navigate the Virtual Tours of your home through either a Desktop, Tablet or Smart Phone. Keystones are Open 6 days a week. Pop in, have a Tea or Coffee as we always have people on hand to help you. Great Find! This Four Bedroom Semi Detached House is located in the popular turning of Lawns Way, Collier Row. 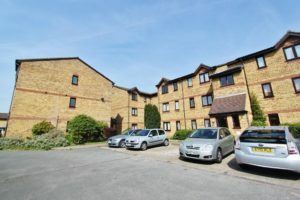 The property is within a Two Mins Walk to Lawns Park. The property has Four Bedrooms, Downstairs WC, Living Room, Study, Driveway and is Extended to the Rear with a Modern Kitchen. This spacious Three Bedroom house is close to Barking & Upney station. 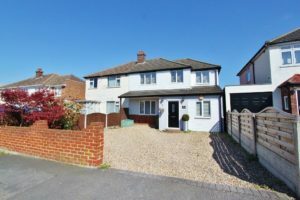 The property comprises of very large "L" shaped reception room, large kitchen, family bathroom, garden, gas central heating & double glazed windows. Available at the End of April. Available Start of May! 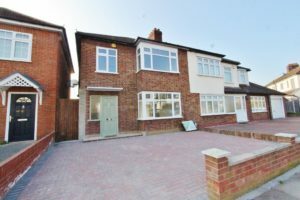 This Three Bedroom Extended Semi Detached House is located in Hainault, IG6. 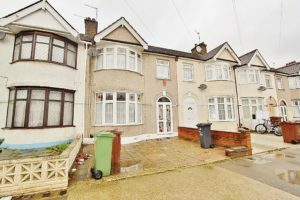 The property is within a 15 Mins Walk to Hainault Central Line Station. The property is in a Great Condition, Unfurnished with White Goods.